Newberry Half Marathon | Run S.M.A.R.T. 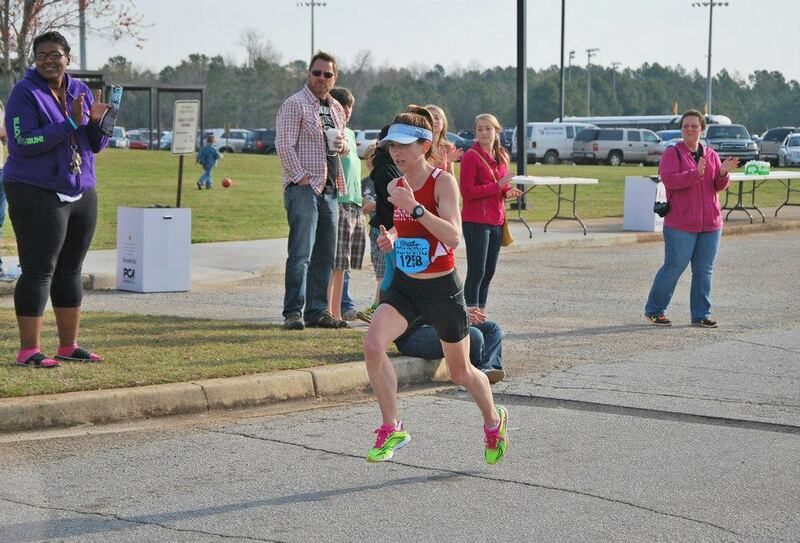 Erin Miller of Columbia, SC, recently won the Newberry Half Marathon in 1:23:44. [Full results] Not only was she first female overall, she finished 3rd place overall in the race! This was a 2.5 minute personal best for Erin and her second PR while following her Jack Daniels’ Boston Marathon custom training plan. Last month she also PR’d by 10 seconds in a local 5k.